Join your host, the first storyteller laureate Taffy Thomas MBE, and a hand-picked group of the finest UK storytellers for a weekend packed with stories, music and merriment, to stir the heart and feed the soul. The Nature of Stories is our theme for 2019, for a weekend celebrating the place of story in the natural world. Performances, practical workshops and discussions will explore the way flora and fauna fulfil an important function in our folk tales. Taffy will host the weekend with master storyteller Daniel Morden, storyteller and visual artist Paul Jackson (Chair of Society For Storytelling), storyteller (and our musical director) Richard York with Elizabeth York (song & harp), and musician Paul Knox (fiddle and northumbrian pipes). The programme will also feature our usual Merry Neet ceilidh and story rounds with Tom Goodale and also two special performances: ‘The Magpie’s Nest, a treasury of bird folktales’ to celebrate the launch of a new History Press publication by Taffy and illustrator Becca Hall, and Daniel Morden’s new work ‘Beastly!’ in which people are changed into birds and beasts. Paul Jackson is passionate about re-introducing storytelling to mainstream education with presentations at over 2000 schools, a recent tour through China and Paul has presented at festivals including Glastonbury and Latitude. Daniel Morden has delighted audiences worldwide including storytelling festivals in Vancouver, Oslo and Yukon as well as closer to home at festivals in Hay, Bath and Cheltenham, The Barbican, The National Theatre and British Museum. 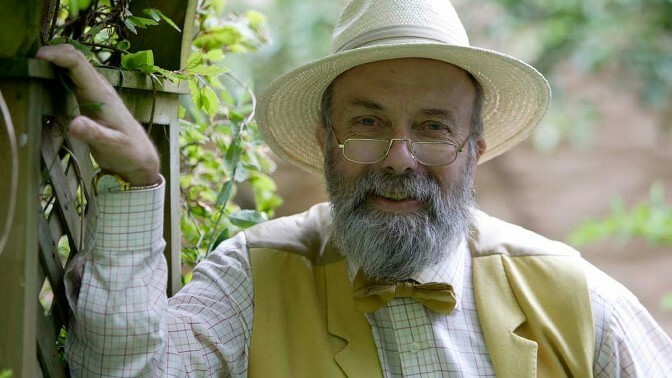 With six children’s books and TV and Radio appearances he was recently awarded the Hay Festival Medal for his contribution to storytelling. Elizabeth and Richard York regularly play together specialising in historical music and interpretation with performances at events for National Trust, English Heritage and V&A Museum. Elizabeth is a music therapist as well as a harpist. Paul Knox is a leading exponent of the Northumbrian pipes rooted in the traditions and music of Northumberland.